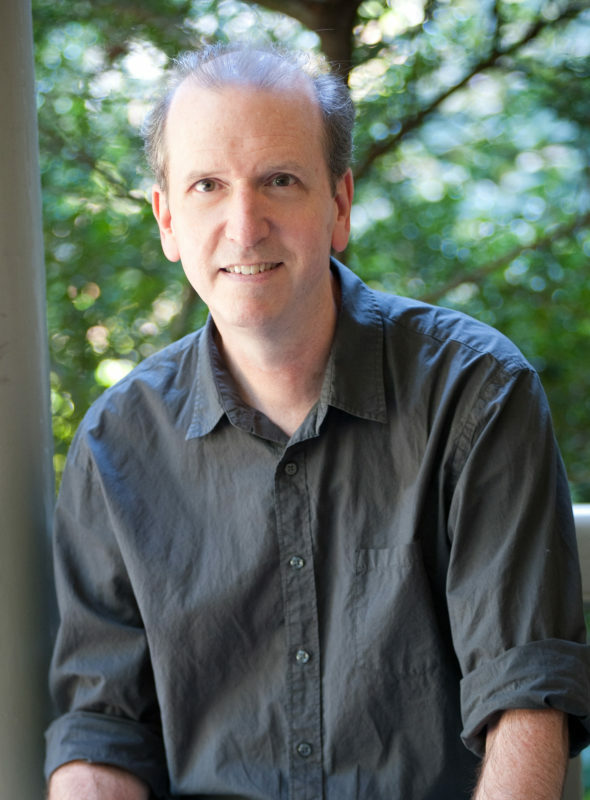 David Wiesner is one of the best-loved and most highly acclaimed picture book creators in the world. His books have been translated into more than a dozen languages and have won numerous awards in the United States and abroad. Three of the picture books he both wrote and illustrated became instant classics when they won the prestigious Caldecott Medal: Tuesday in 1992, The Three Pigs in 2002, and Flotsam in 2007, making him only the second person (along with Marcia Brown) and only living illustrator to have won this award three times. He has also received three Caldecott Honors, for Free Fall, Sector 7, and Mr. Wuffles!.